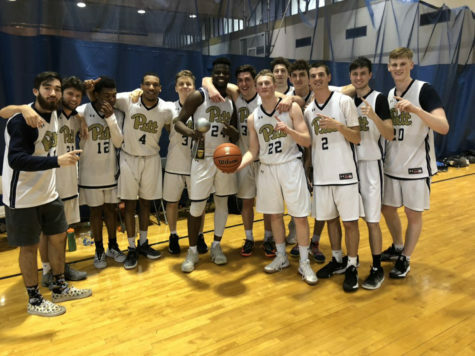 While varsity sports typically are best known for fiercely competitive games, Pitt also has plenty of successful competitive sports outside of the Division-I level. 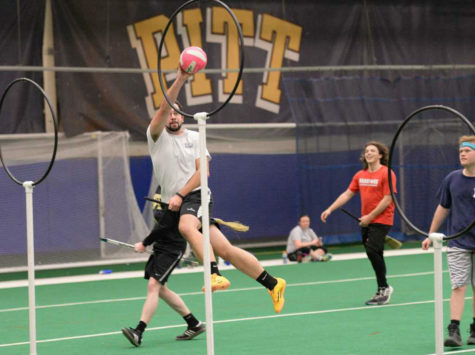 The University has more than 20 different men’s and women’s club sports, ranging from hockey to soccer and from fencing to Quidditch that take place throughout the academic year. 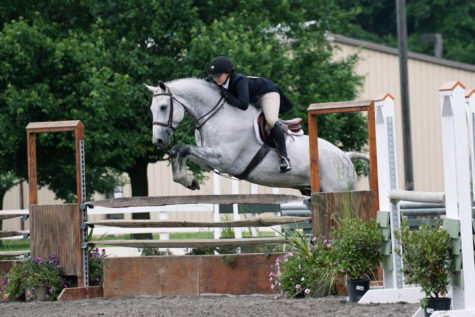 Three such club sports include women’s soccer, gymnastics and cross country. 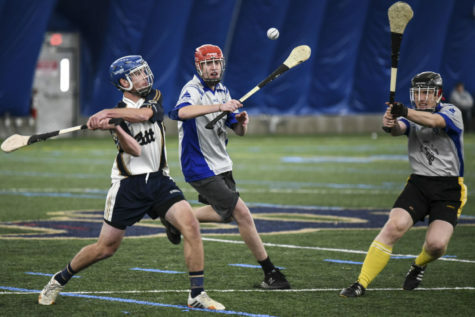 For some, club sports provide a different atmosphere and environment than varsity sports would. They typically have smaller crowd sizes, and they have less exposure so while the focus remains on competition, there is still the sense of enjoyment and camaraderie. 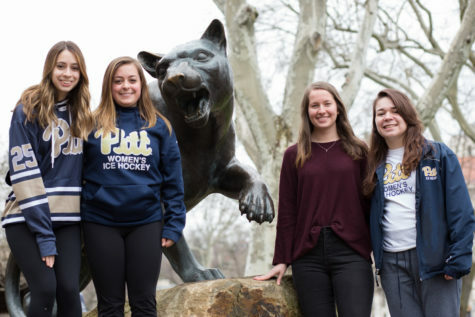 Pitt women’s club soccer is 6-0 in the team’s season, even after losing its starting goalie and another senior field player. But hard work pays off as the team practices Monday nights from 10:30-12:30 a.m. and Wednesday from 9 to 11 p.m. This year, the team faced West Virginia in its important games, which the team already won 3-0 and Penn State on Oct. 5. The team has won the regional tournament three years in a row and set a goal of defending that title. 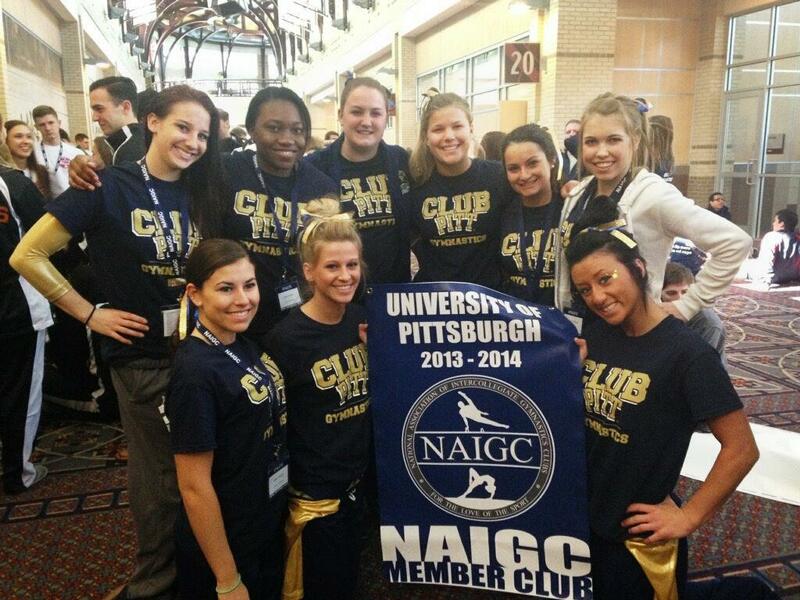 The Pitt club gymnastics team takes pride in its team relationships and competitiveness. The season begins in early November and continues until April with the National Association of Intercollegiate Gymnastics Clubs Nationals, (NAIGC), which is next spring in Philadelphia from April 8 to 11. The team practices Monday and Wednesday evenings as well as Sunday afternoons, doing basic stretching and warming up before separating into the workouts for the four different events — vault, bars, beam, and floor. 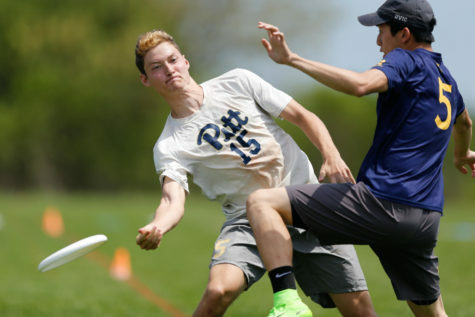 When the season approaches nationals, the team will add an additional practice to step up its game. 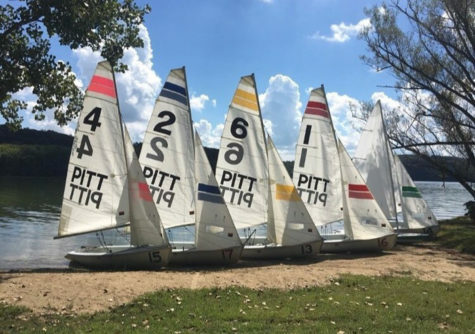 The Pitt club cross country team, consisting of both a men’s and women’s team, is another sports club also aiming for higher levels of achievement in their competitions. Last season, both teams finished in the top 25 teams in the country, with the men’s team placing 20th and the women’s team placing 23rd. This season, which began on Sept. 13 with the Nittany Lion Invitational, hosted by the Penn State club cross country team, Pitt club XC will run in the few existing “club only” races as well as some D-II and D-III races. The club wants to compete in as many races as possible, and in these divisions, they are able to hold their own. This all culminates in the National Intercollegiate Running Club Association (NIRCA) nationals on Nov. 15. To prepare, the runners meet for practice every day at 5:30 p.m. in Schenley Plaza. Their workouts consist of increasing mileage with distance running and working out once or twice a week to improve their strength and speed. “The best runners on the team are those who train the hardest,” Katherine Subosits, a runner on the women’s team, said. And that’s exactly what these sports club aim to do. 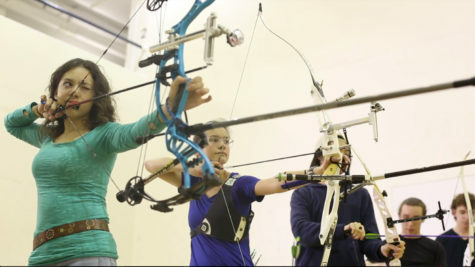 They train hard and reap the benefits, all while creating personal relationships and a fun environment. The best example of that easygoing environment is in Subosits’ response when talking about what qualities the team’s best “players” have. “The best PLAYERS on the team? Pretty much all the guys are players … They reel in the ladies like no other, and I would be hard-pressed to pick the best one,” she said.